An efficiently segmented case for the safe transport of your mobile computing equipment. 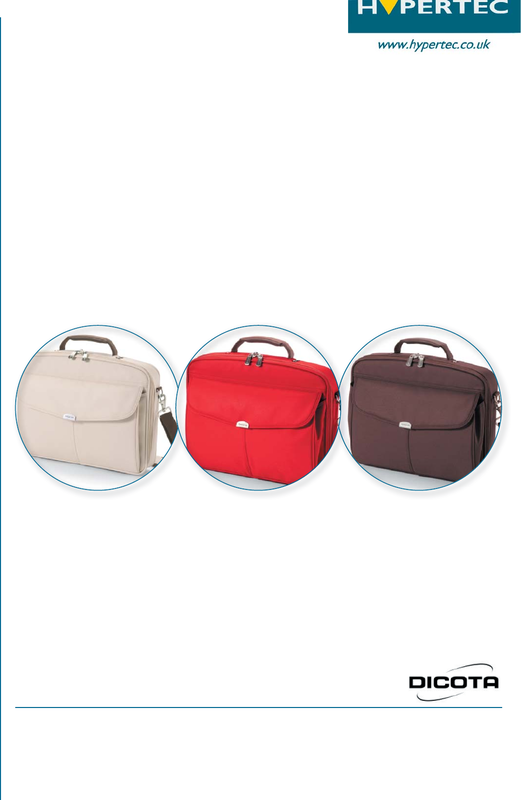 compartment is lockable and includes a notebook fastening strap to prevent slipping in transit. room for additional mobile accessories. der strap and trolley fastening strap keep your hands free and allow you to travel with ease. The MultiCompact is made from robust polyester and the front pocket and flap have reinforced edges.